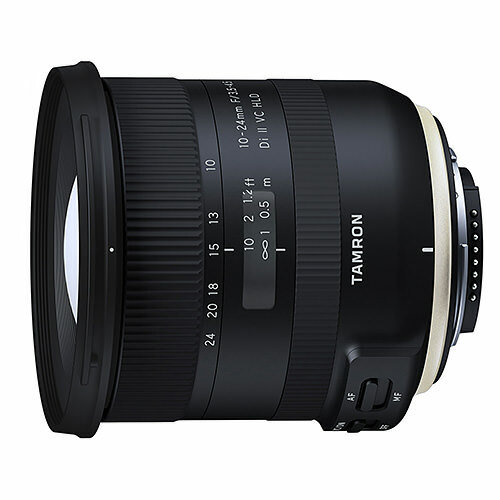 Lens Description: A convenient wide-angle zoom, this 10-24mm f/3.5-4.5 Di II VC HLD Lens from Tamron is designed for DX-format Nikon F-mount DSLRs, where it provides a 15-36mm equivalent focal length range. 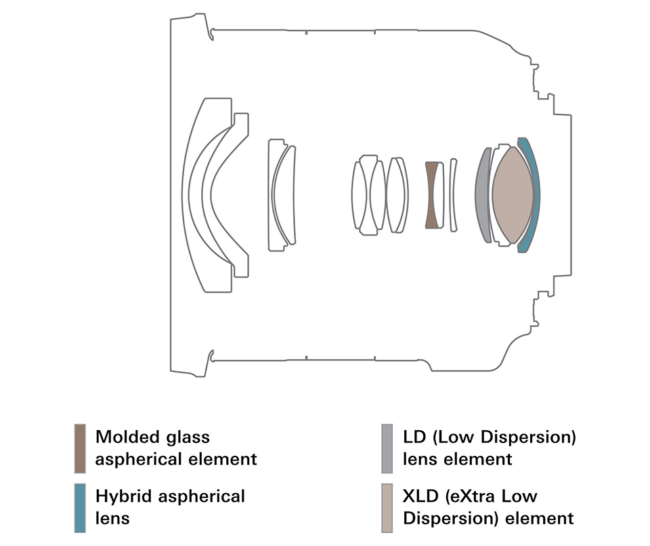 Benefitting the versatile range of perspectives is an advanced optical design that includes a pair of low dispersion elements and two aspherical elements to suppress both chromatic and spherical aberrations for a high degree of clarity, sharpness, and color fidelity. 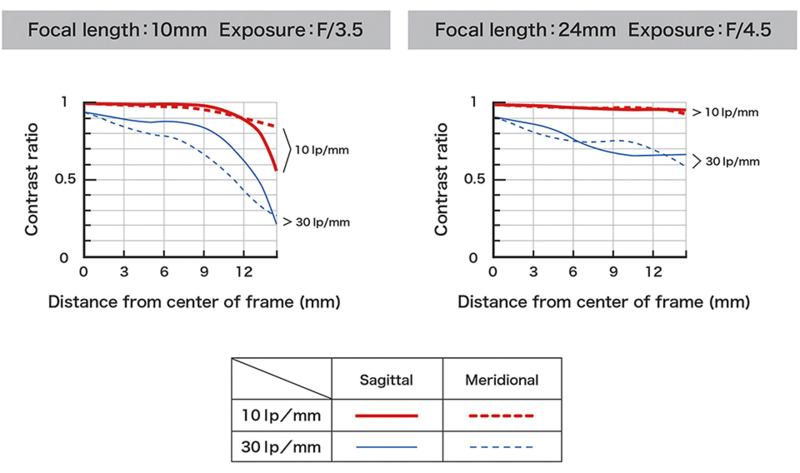 A BBAR coating is also featured to reduce surface reflections, flare, and ghosting for improved contrast when working in strong lighting conditions.